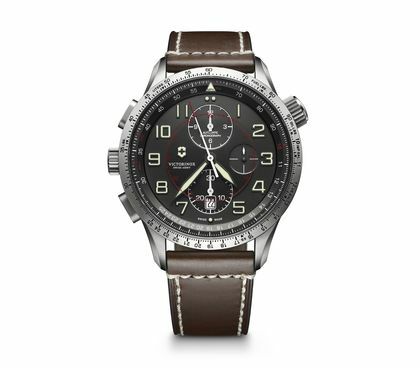 The inspiration for the AirBoss line is the countdown commander of an aircraft carrier — the “air boss” officer who decides every take-off and landing time. 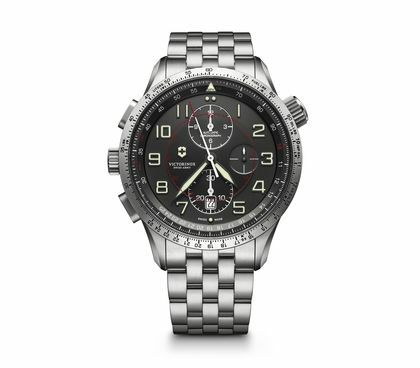 With reliability and precision in mind, we created the AirBoss Mechanical Chronograph Collection. 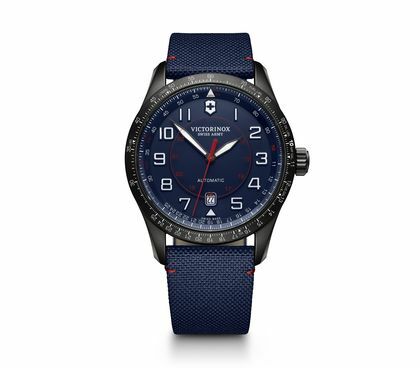 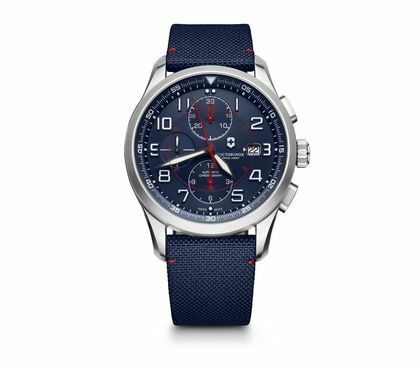 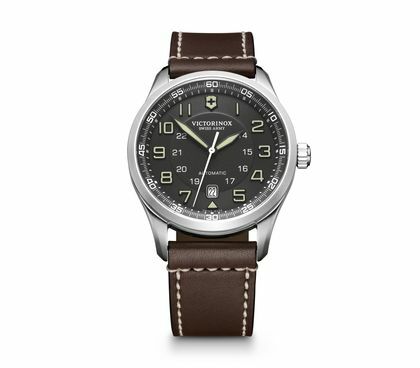 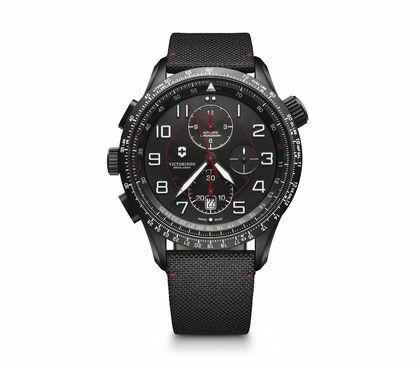 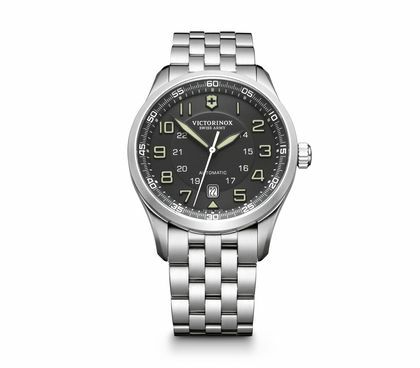 It’s inspired by the actual Air Boss, the countdown commander of an aircraft carrier. He decides every take-off and landing time, a task requiring pinpoint accuracy. And that’s just exactly what you can expect from your AirBoss watch.